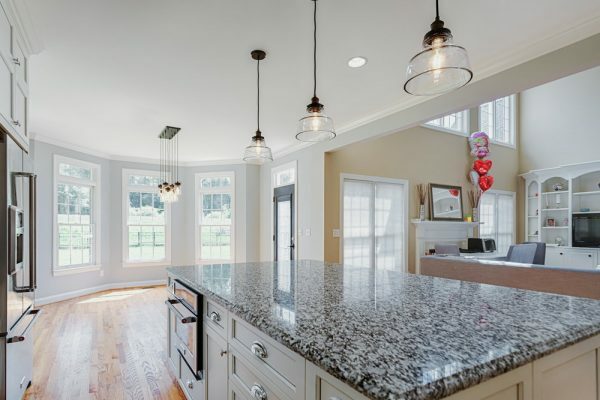 For more than 20 years Detailed Interiors has transformed Charlotte area kitchens and bathrooms, turning ordinary into extraordinary. 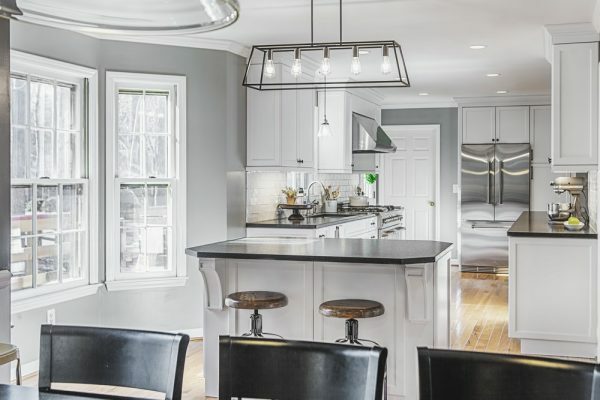 Owner Steve Matela is a true craftsman who specializes in helping homeowners realize their dreams with new spaces that are both beautiful and highly functional. 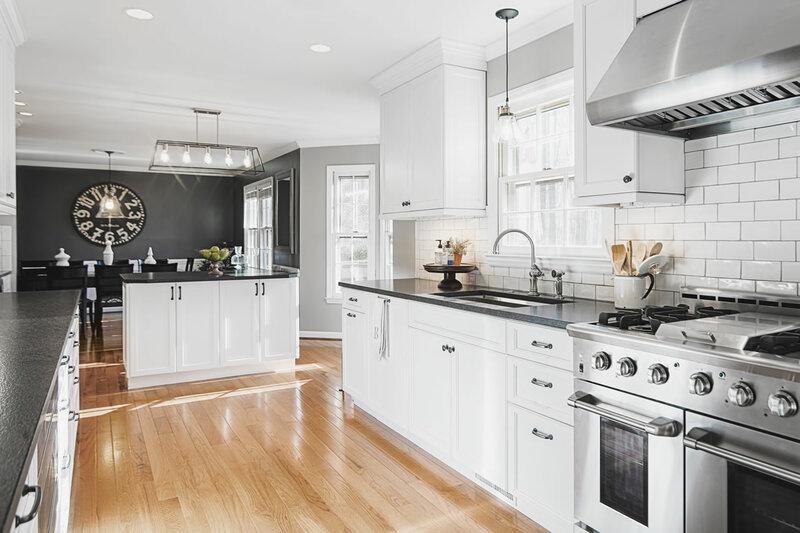 Whether you need a kitchen makeover, or a complete renovation that involves creating an entirely new space, let Steve and the team at Detailed Interiors give you the home of your dreams. Move the slider to see the before -> after transformation. 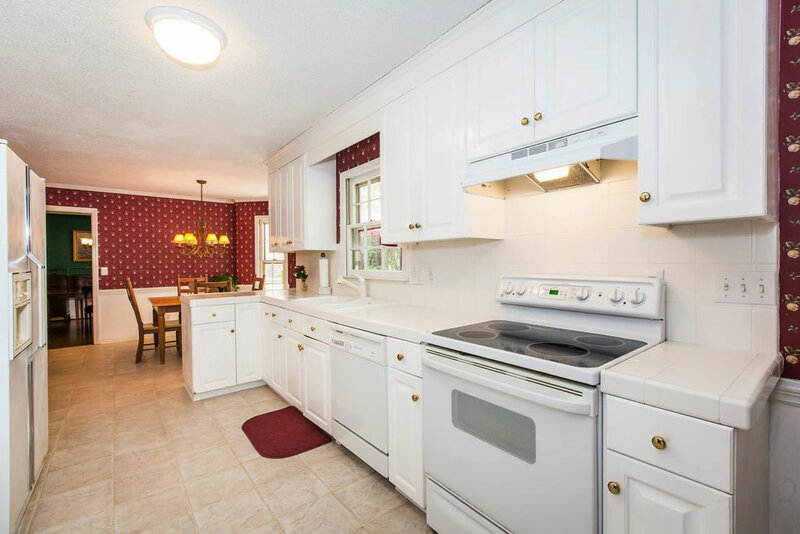 Your kitchen is “home base” for your family – the place where everyone feels at home, no matter what their age or relation. 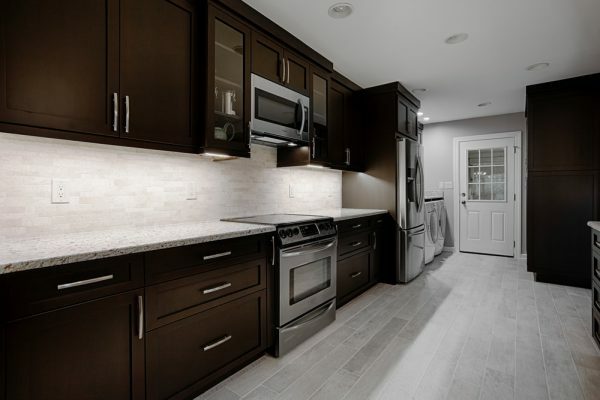 We know committing to a new kitchen can be daunting, and we take the guesswork out of remodeling – from the initial design concept through the final dab of paint, you will be informed and can take comfort that your project will be completed on time, and on budget. Bathrooms aren’t created equally. 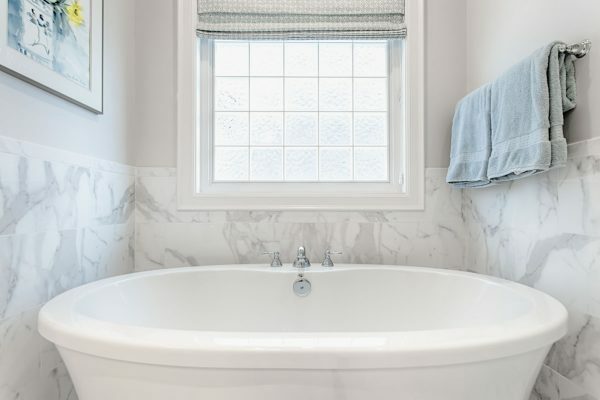 Your master bath should be a spa-like retreat, that blends basic needs with surprising comfort. 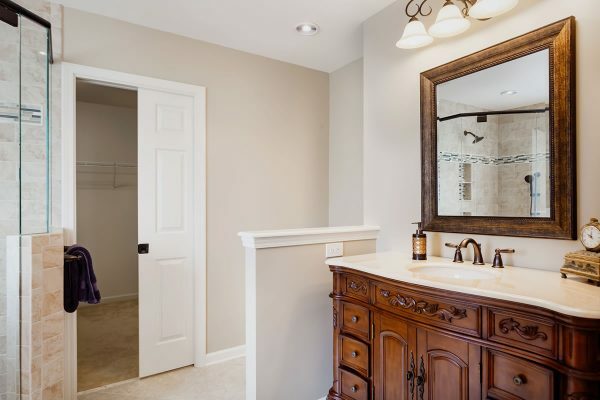 A guest bath can be slightly less luxurious, while those used by children or near a mudroom may favor function over form. Regardless of your need, get the Detailed interiors expertise and experience on your team and bring your dreams to life. 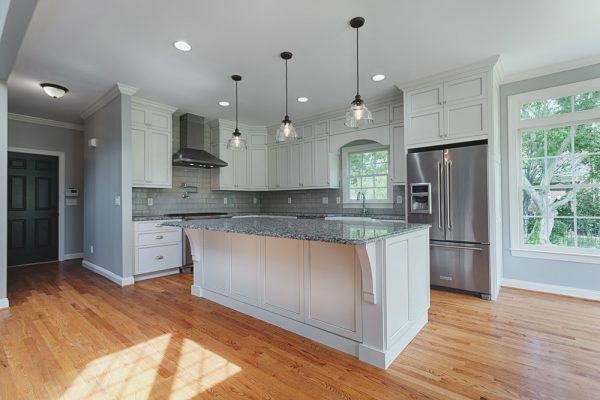 Our no-hassle approach to home remodeling removes the headaches homeowners usually associate with a construction project. 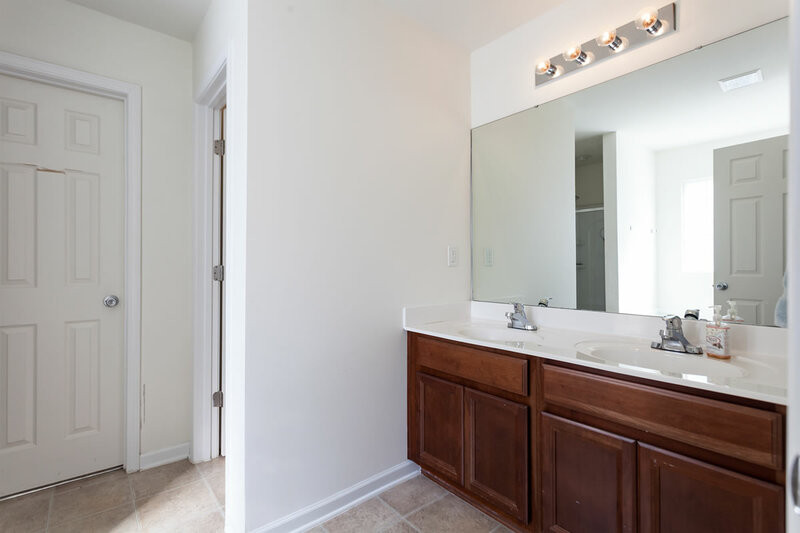 From the moment we step into your house, the focus is on your needs and desires, and we bring our 20-plus years of experience and attention to detail to every element of your project. As a design-build, specialized contractor, we are able to bring your ideas to life. From your collection of magazine photos to Pinterest boards and sketches on napkins, we’ll work with your ideas to ultimately design a space you’ll love. 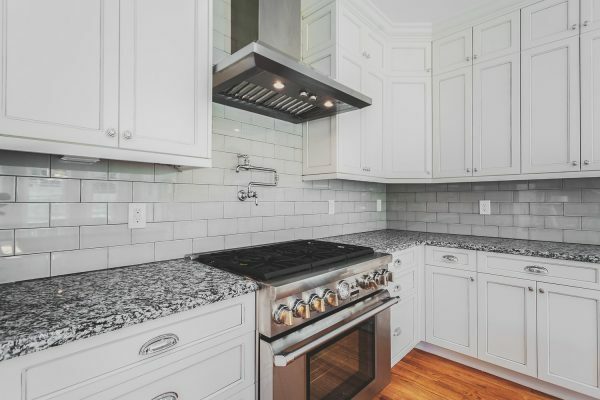 We strive to understand your dreams, your lifestyle and the future you envision for your kitchen or bath. Let’s make it a reality. Contact us today to start the conversation.